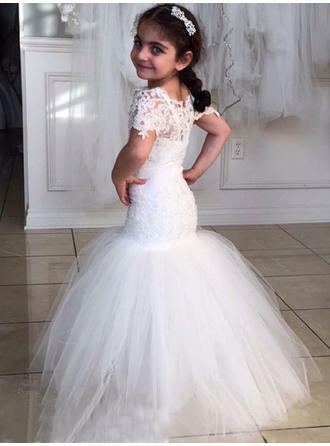 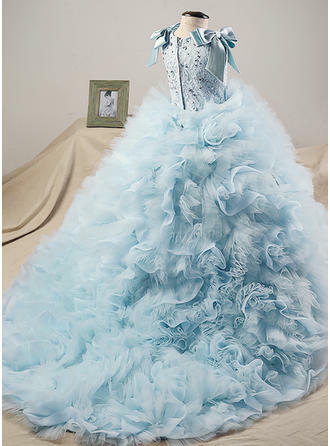 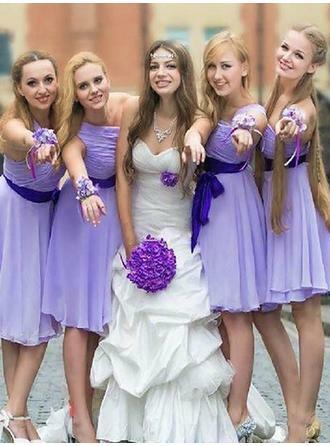 Become the star of the wedding party! 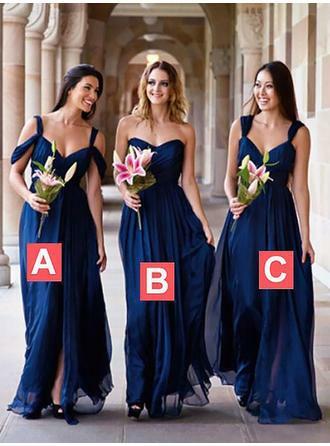 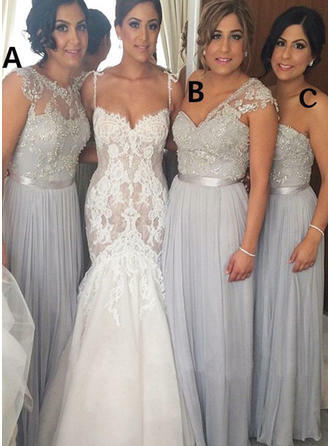 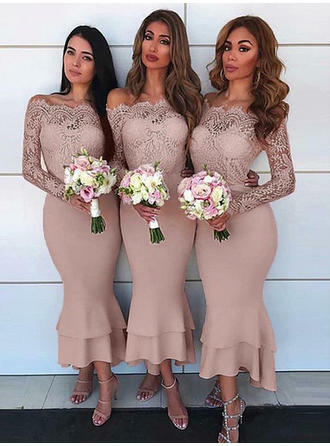 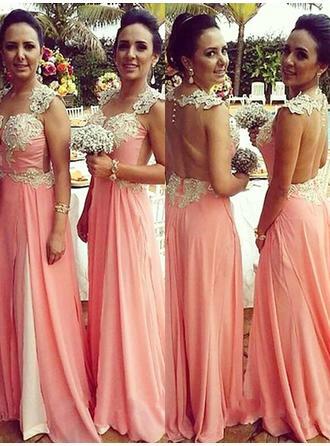 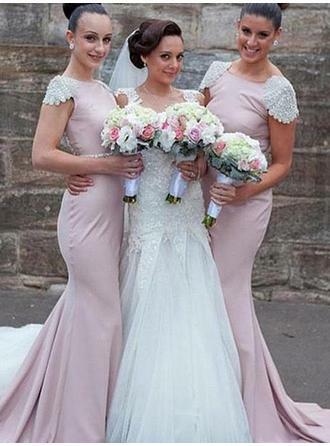 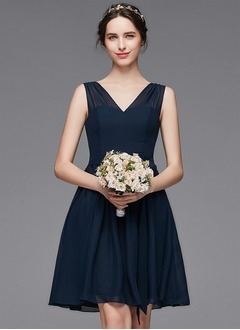 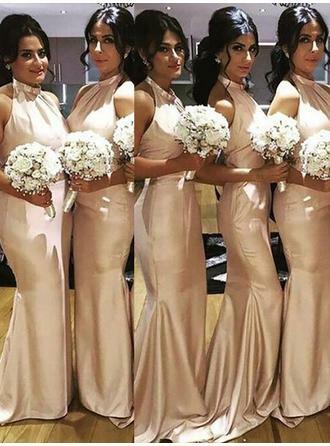 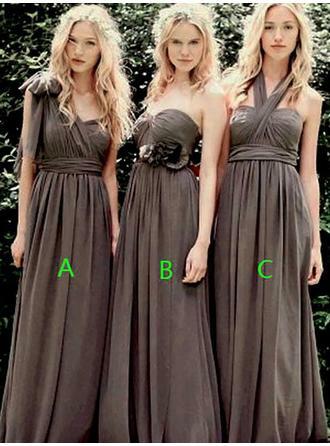 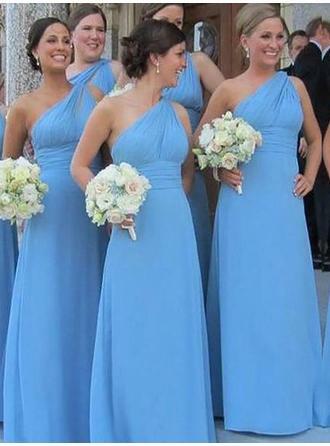 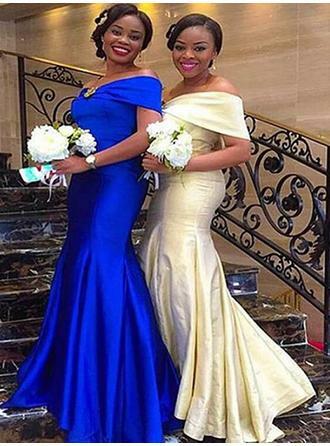 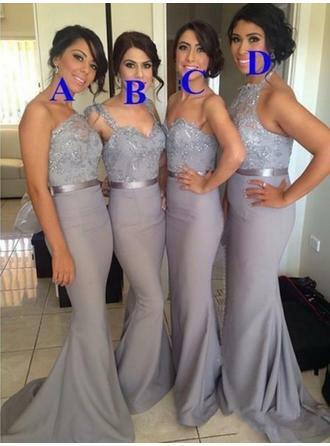 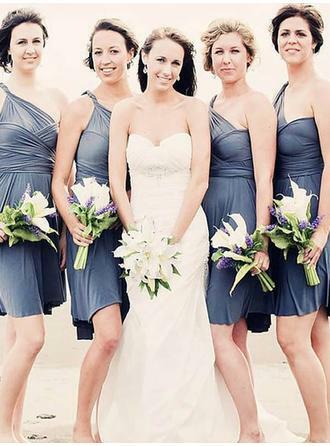 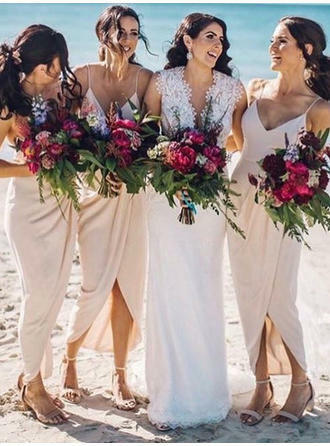 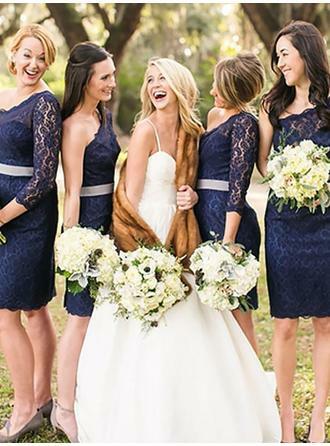 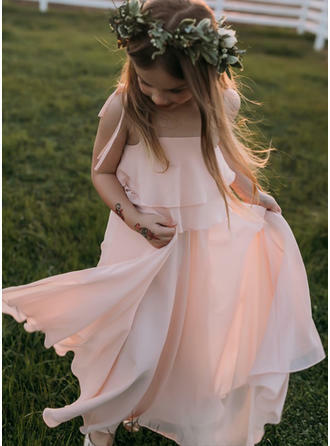 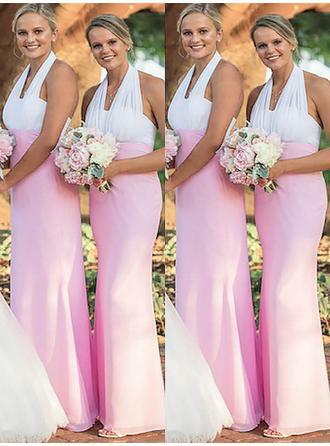 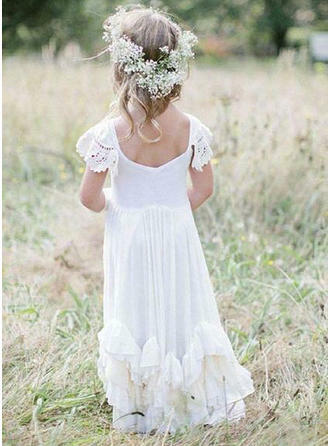 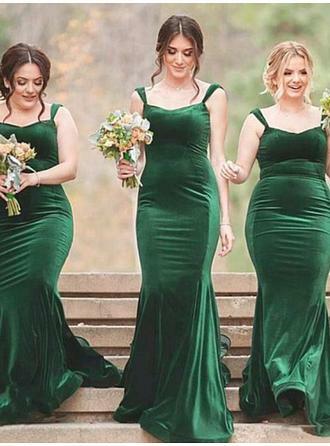 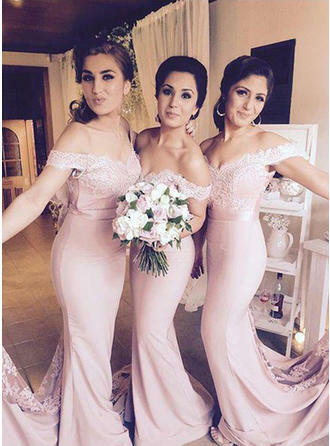 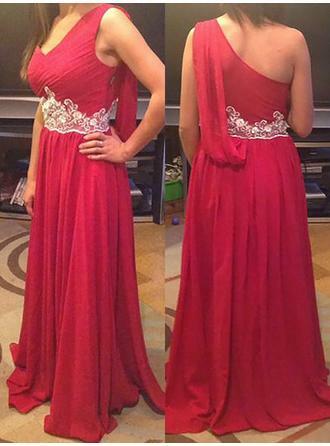 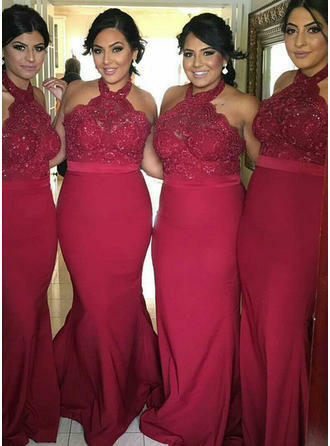 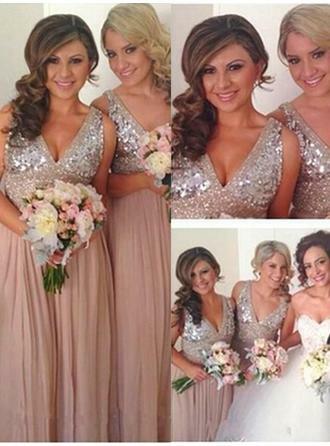 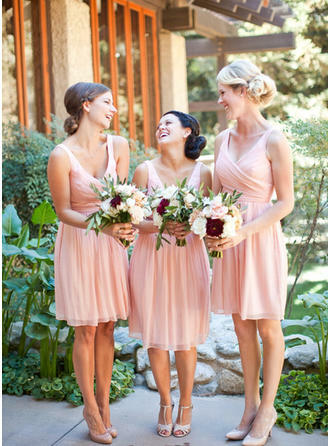 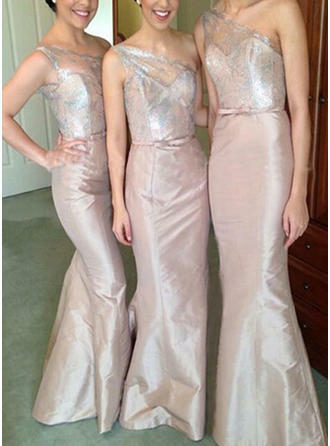 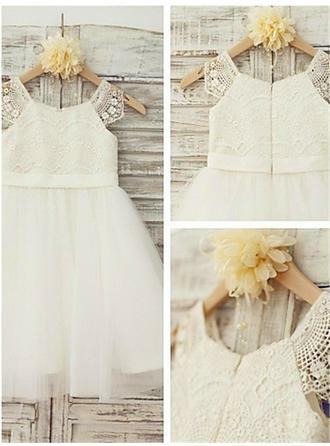 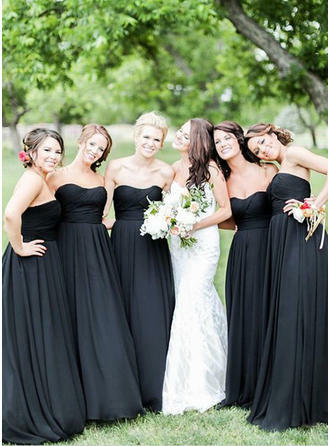 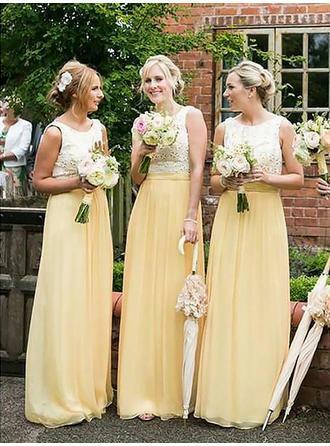 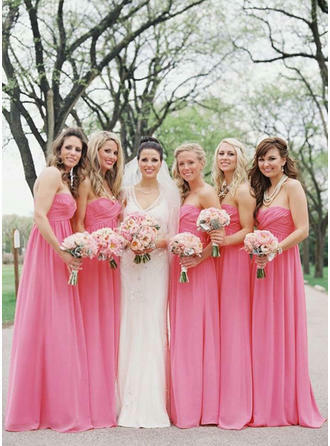 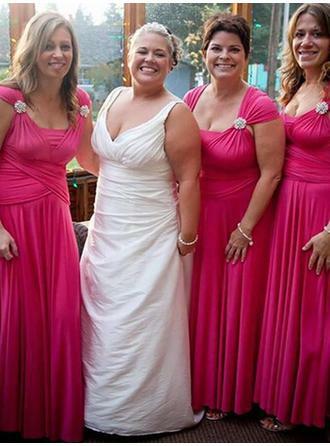 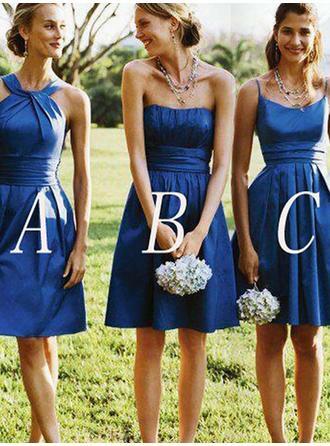 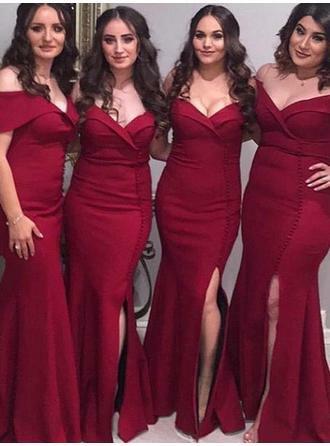 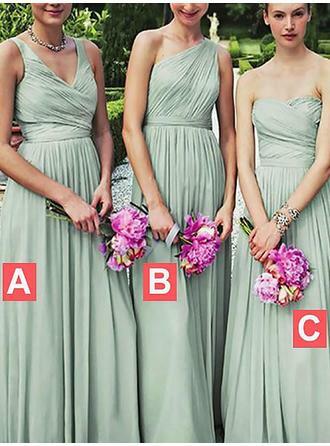 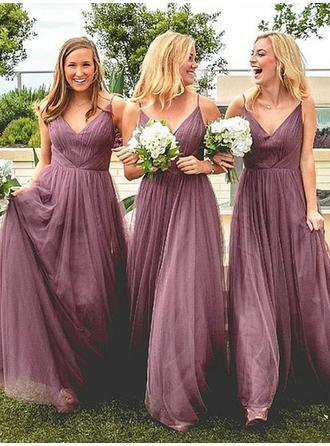 Choose from our huge selection of bridesmaid dresses and wedding guests dresses. 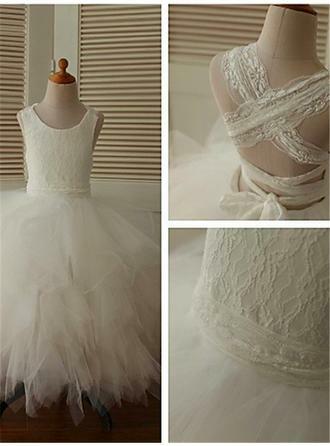 All are made-to-measure and with affordable price.